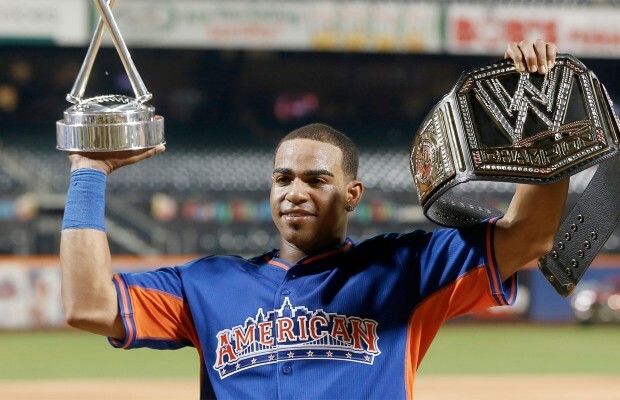 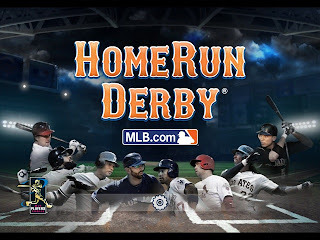 As Yoenis Cespedes took home the 2013 Home Run Derby crown, one of the most exciting, compelling and lengthy competitions in recent memory came to its conclusion. 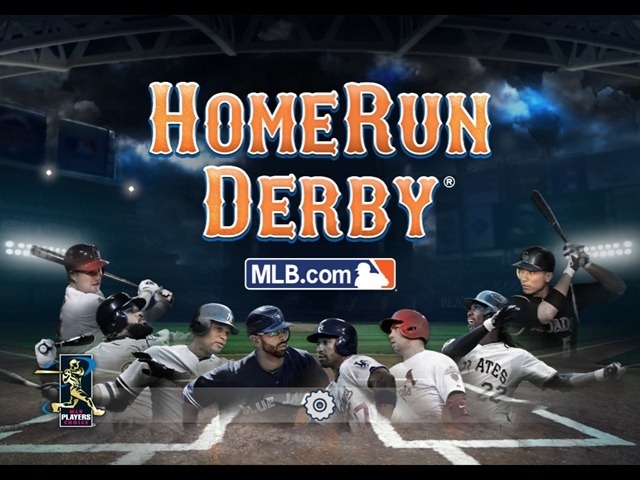 From the opening introductions to following along on social media, the 2013 version didn't disappoint. 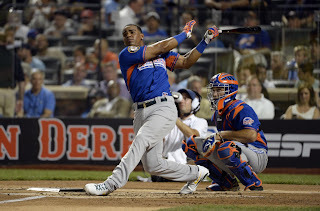 While Chris Davis and Pedro Alvarez, the participants with the most home runs this season, didn't advance to the finals, the duo of Bryce Harper and Cespedes put on a show for the Citi Field crowd. 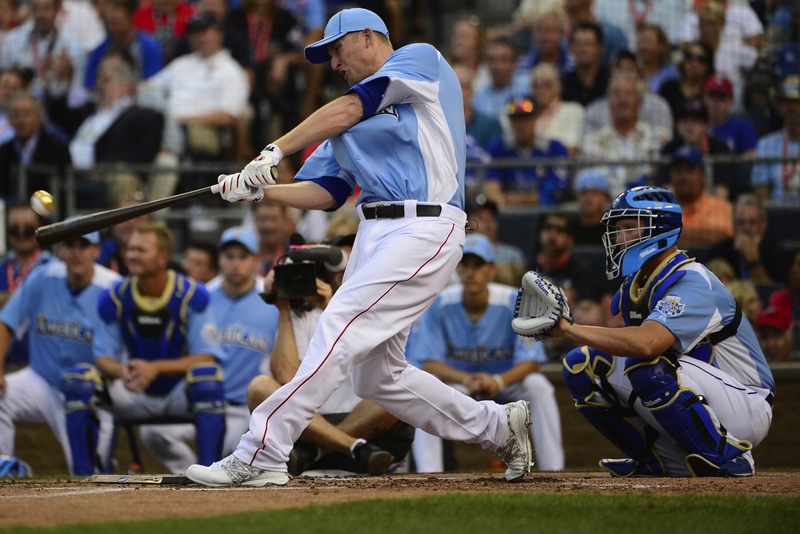 Here are the seven best moments of the 2013 Home Run Derby from New York.